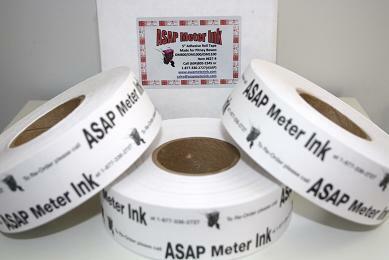 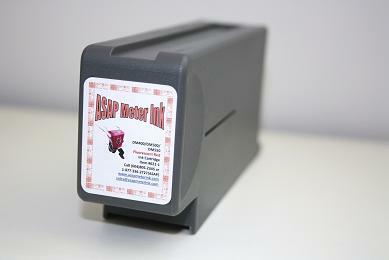 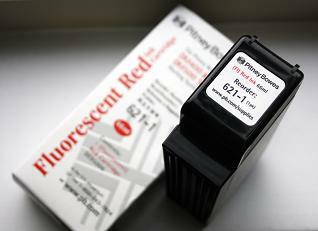 You'd be pleased to know that ASAP Meter Ink is not an associate, agent, distributor or employee of Pitney Bowes. 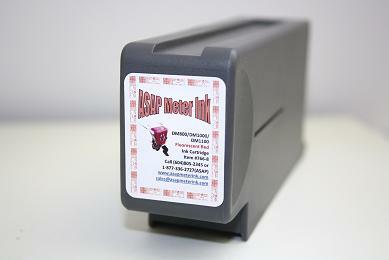 ASAP Meter Ink and its products are NOT affiliated with and NOT endorsed by Pitney Bowes Inc. We do not have the right to claim that the real Pitney Bowes ink we sell is genuine because Pitney Bowes cannot control the storage or shipping of the product. 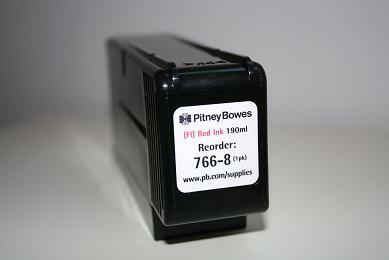 We are not authorized by Pitney Bowes to be selling their real name brand ink. 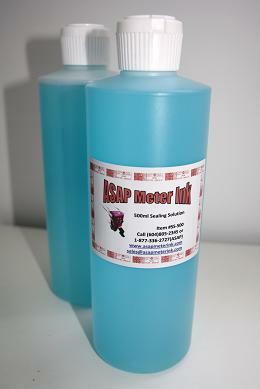 K700, DM100, DM230, DM330, DM350, DM300C, DM400C, DM400, DM500, DM550, DM800, DM800i, DM900, DM1000, DM1100 and DM Series are all trademarks or registered trademarks of Pitney Bowes Inc. All other marks are trademarks of the respective companies.